In 2017, the International Sustainability Transitions Conference is organised by Chalmers Initiative for Innovation and Sustainability Transitions (CIIST). CIIST is a network with the purpose of strengthening the research on Sustainability Transitions in Sweden and act as knowledge node for actors involved in sustainability transitions. 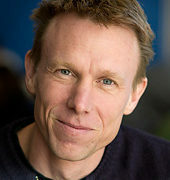 Björn Sandén is professor of Innovation and Sustainability at the division of Environmental Systems Analysis at the Department of Energy and Environment. 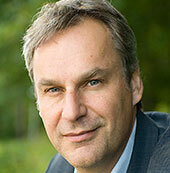 Hans Hellsmark is a researcher in Innovation and Sustainability Transition, focusing on the emergence of a bioeconomy, and coordinator of Chalmers Initiative for Innovation and Sustainability Transitions (CIIST). 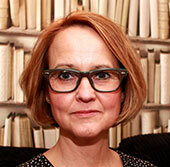 Anna Bergek is Full Professor in Innovation Systems and Technology Policy. She studies innovation in mature industries and innovation systems, with particular focus on the energy sector. 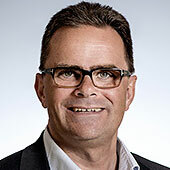 John Holmberg is professor of Physical Resource Theory and he also holds Sweden’s first UNESCO Chair in Education for Sustainable Development. 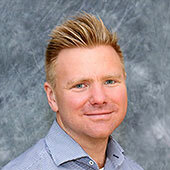 Entrepreneurship and Strategy Director Chalmers School of Entrepreneurship Master Programme Coordinator for Entrepreneurship and Business Design. 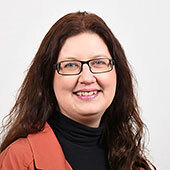 Susanne (Sanne) Ollila is Professor in Technology Management and her research is focused on Organizational Behavior, Innovation Management and Knowledge.